For those hoping to conceive a child, nothing can be more devastating than to realize that the male partner is "shooting blanks." One in four men face this reality worldwide. Of those couples who have an issue with infertility, males account for 40% of the issue, but often the man is overlooked. 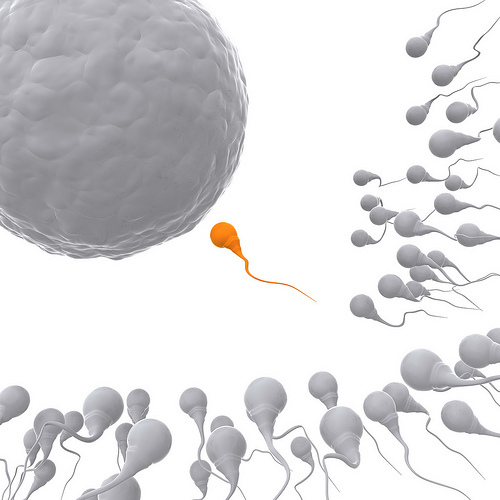 The reasons why men can be infertile to a partial or total degree are generally well-known. However, many researchers and doctors as well as experts on male sterility don't have an inclusive, fail-safe treatment or cure for the growing problem.